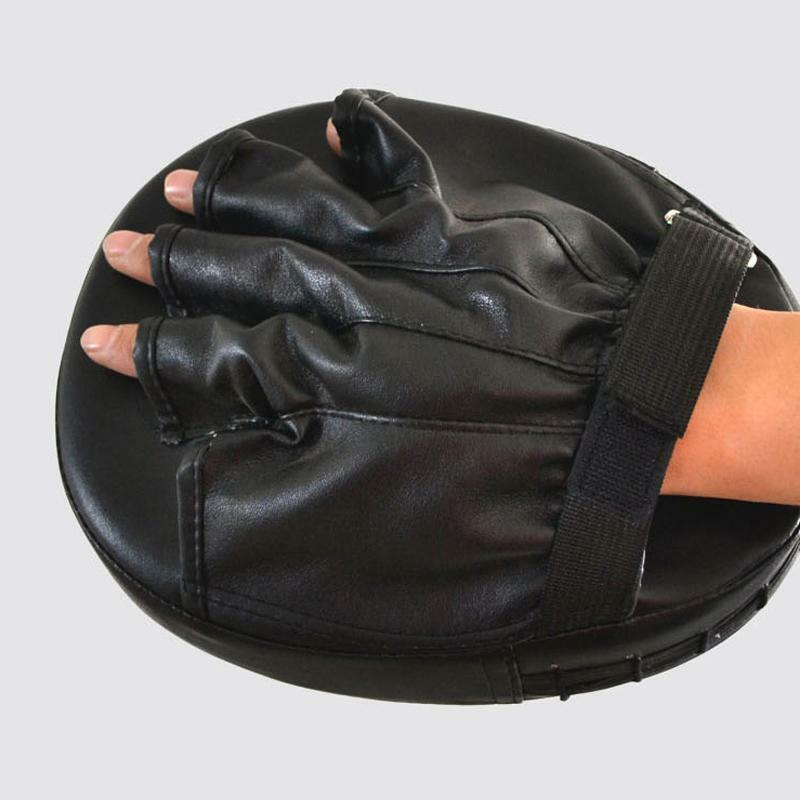 Designed to help relieve pain and swelling associated with Carpal Tunnel Syndrome. 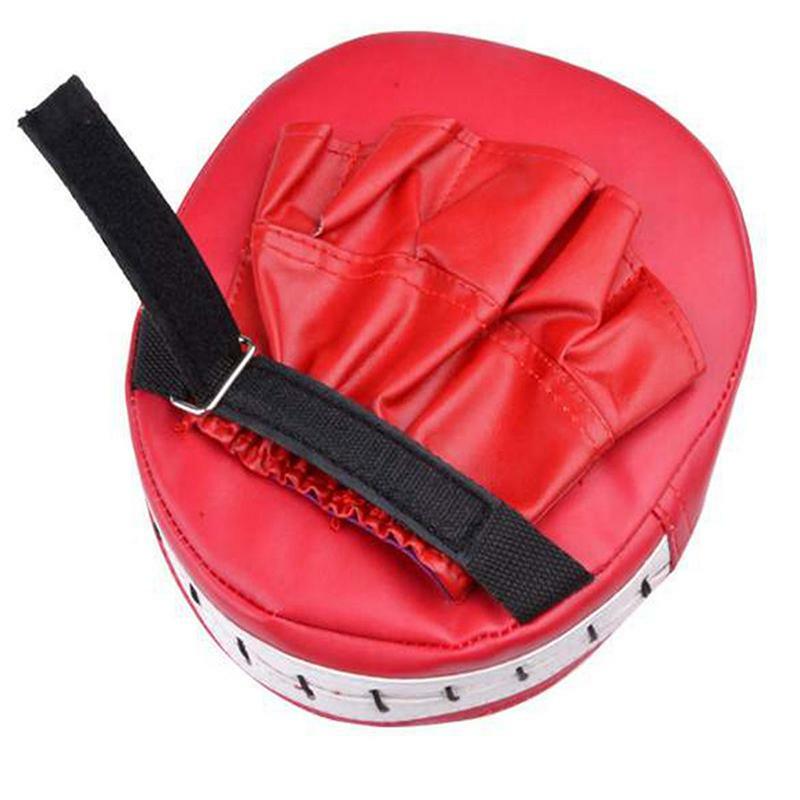 One Pro Quality Coaching Focus Mitt Speed Gloves. 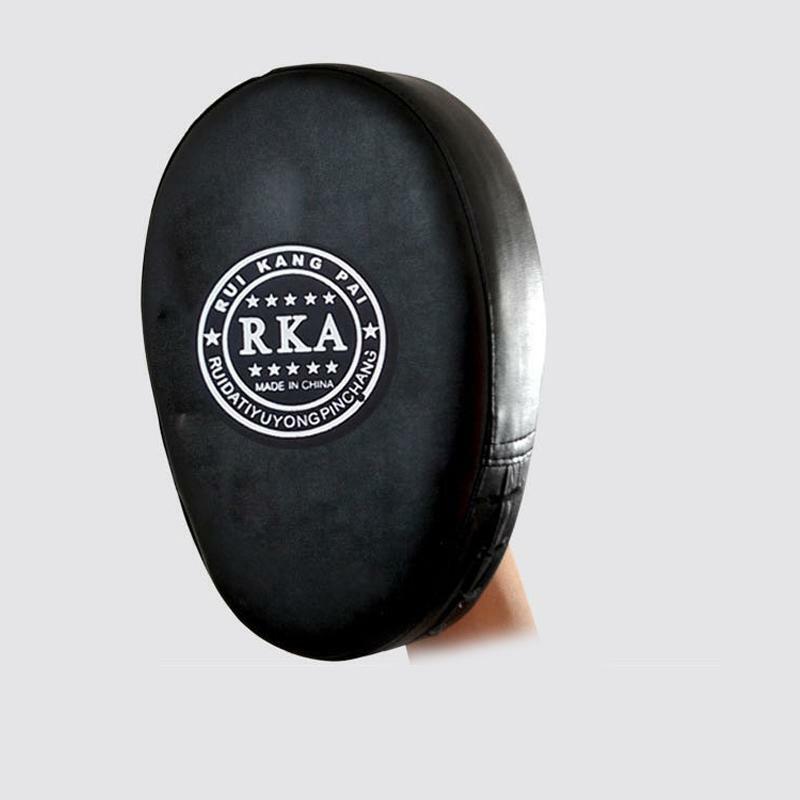 Dense foam padding for protection and shock absorption. 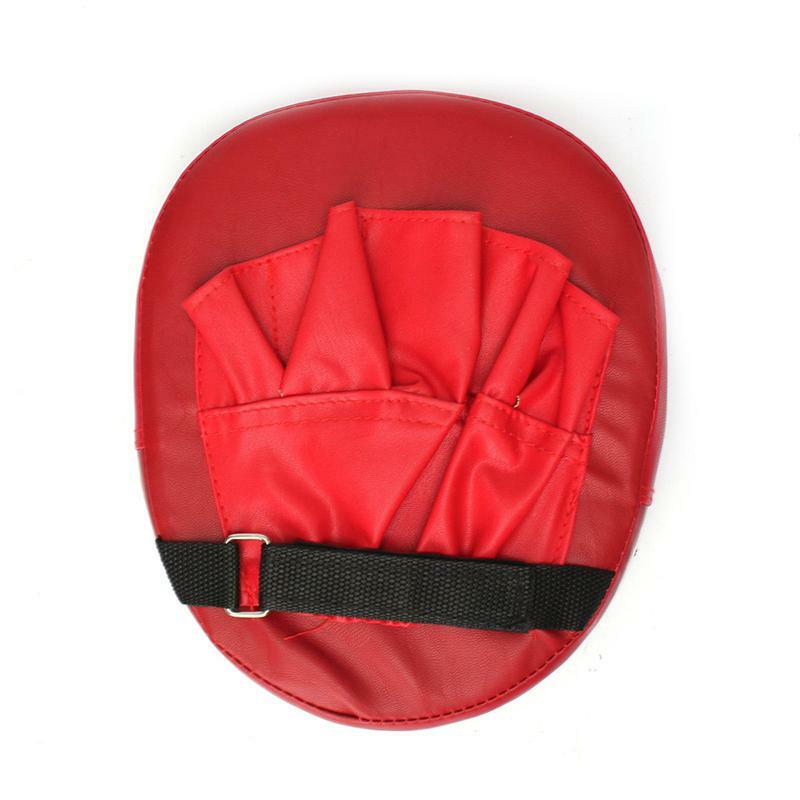 Rear hand compartment with velcro for secure fit. 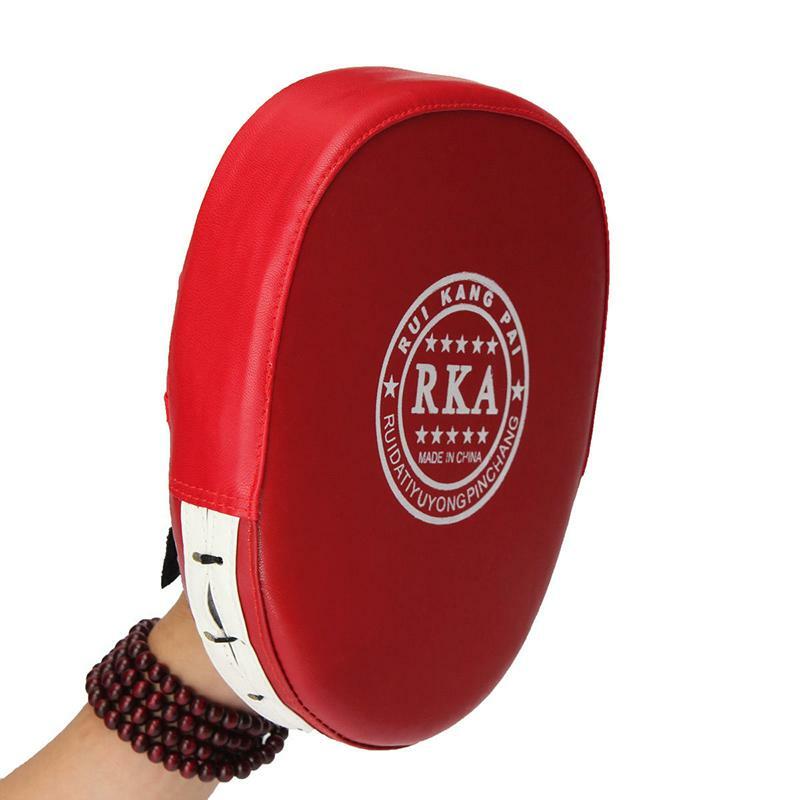 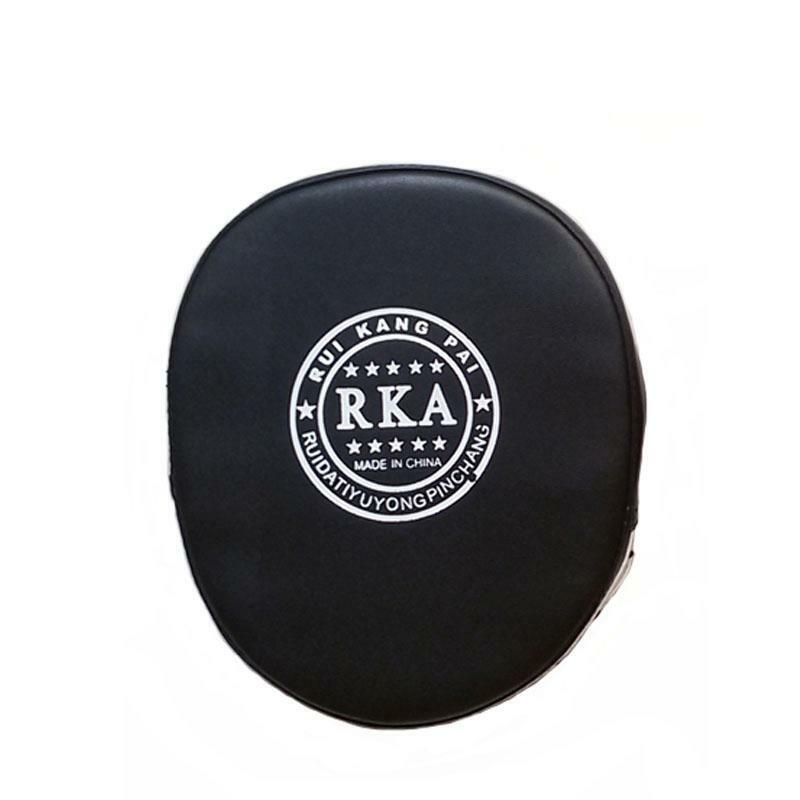 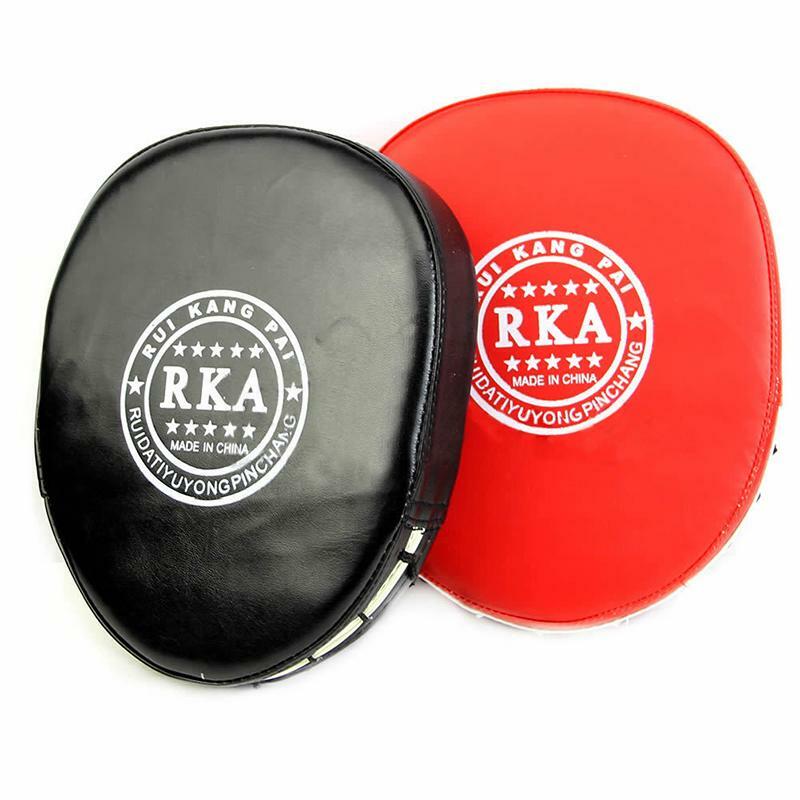 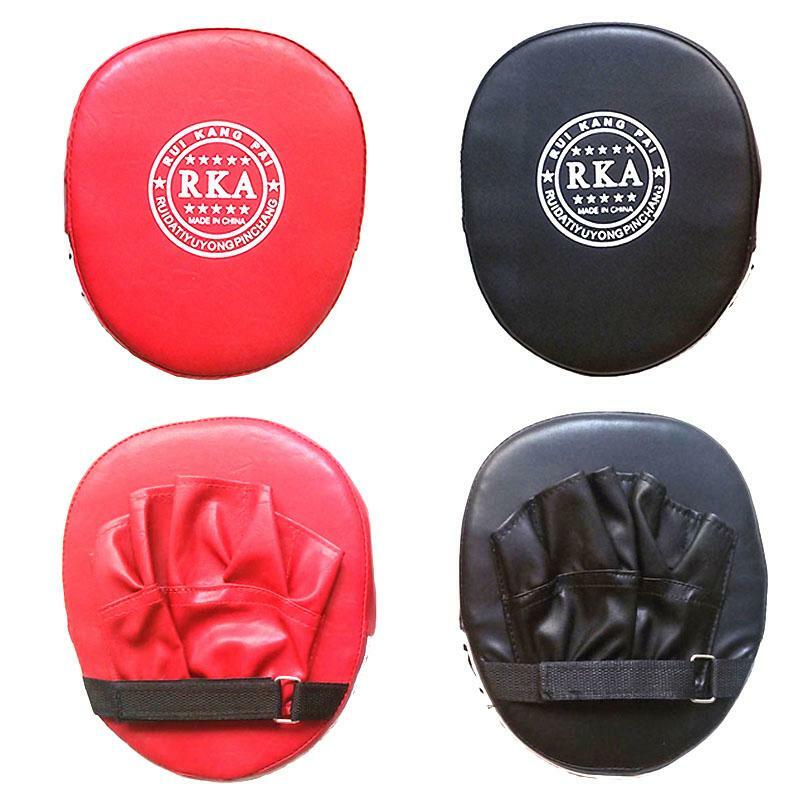 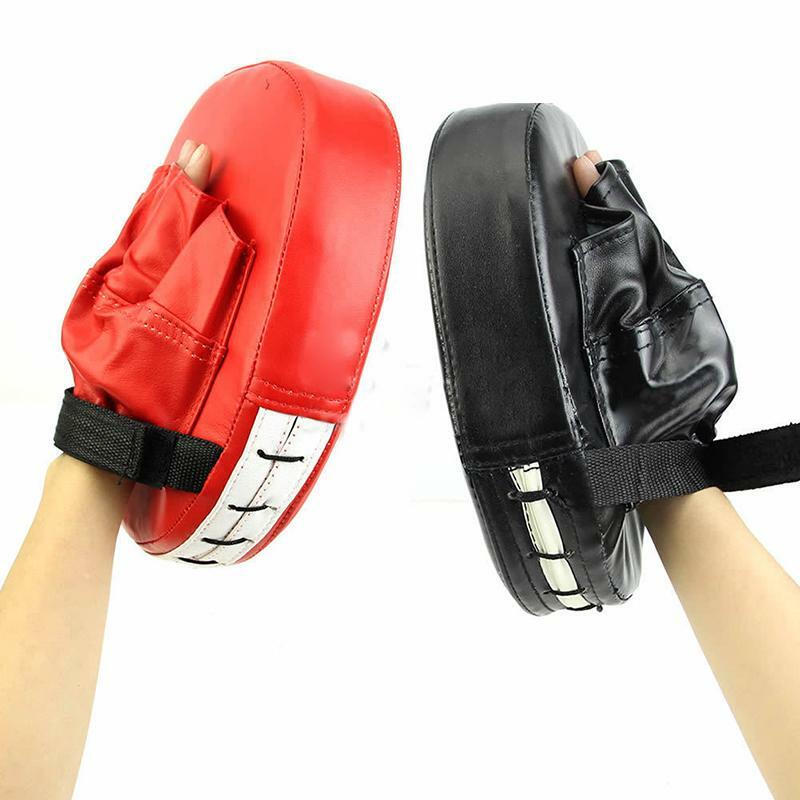 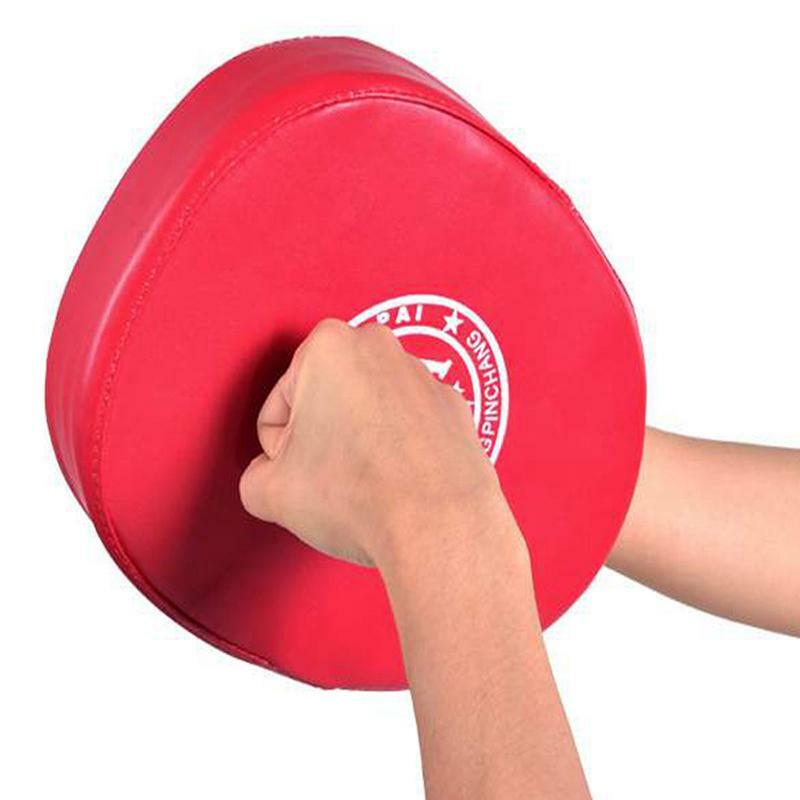 Can be used for Muay Thai Kick Boxing MMA Training. 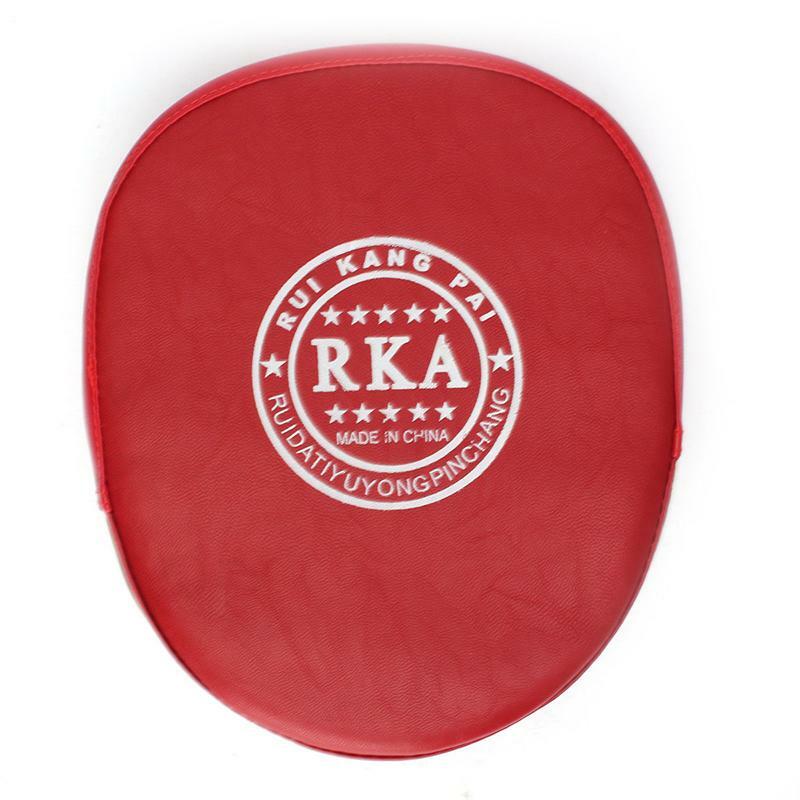 Size:24cm x 20cm x 5cm – 9.45inch x 7.87inch x 1.97inch.